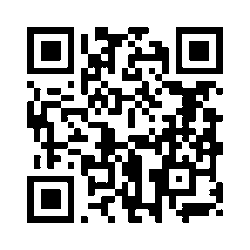 RK3AQD, RA1QEA, UA9CTU, RA3MB, RA3SI, UA3GGP, UT2LK, UR3LUC, UA6IGI, UN8GW, RA9SVY, EA1DDO, 9A3SW, SP9IZM, KC9USI, SV3ISD, DL6ABM, PA0HRP and Milos Jovanovic, Yogesh Karale, Pedro Alamo, Károly Stumpfl, Teodor Zafiroski, Shahrokh Mostaghimi, Ngo Huy, Van Watts, Bob Mellor, Hsiyung Ku, Jack Wojslawowicz, Barış Akgül, Carlo Mozetic, Edgar Enriquez, Eric Pruvot, Artur Soares, Ciornea Lucian-L, Paulo Romani, George Overton. 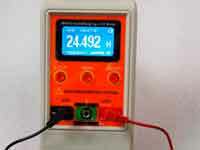 Coil32 (Coil64) - freeware coil inductance calculating app. There are versions Coil64 for 32-bit & 64-bit Windows, MacOS and 64-bit Linux - DOWNLOAD NOW! 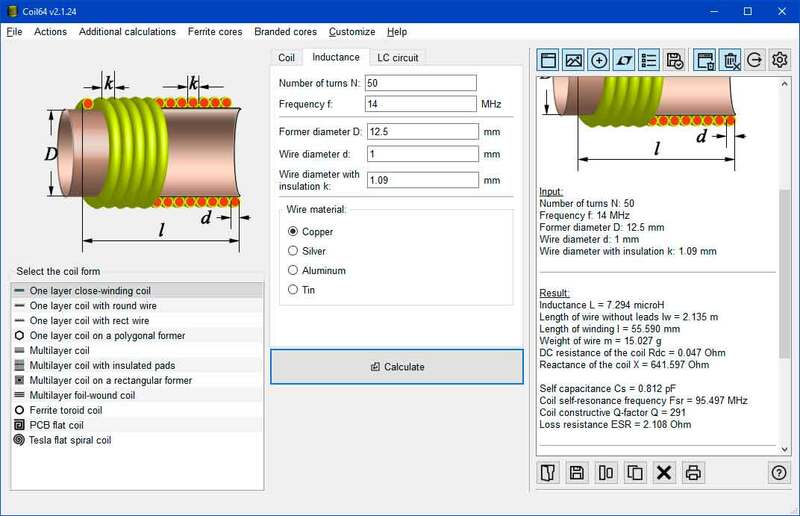 "Coil32" is a free coil inductor calculator, that allows calculating: single-layer and multilayer air core inductors, toroidal air core coil inductance, inductors on ferrite rings, in pot core, flat coils on the PCB, and also LC tank parameters. The program has additional plugins to calculate another manner of coils. There are versions for 32 & 64-bit Windows, Linux, MacOS & Android platforms. You can add native language yourself. The soft is free for usage and distributing. 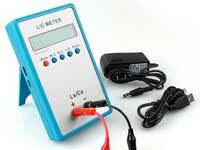 I hope, that this small application will help for radio-hobbyists to calculate various inductors. In what of an advantage of this software before analogs? 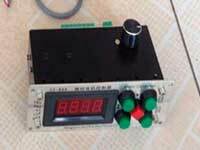 The program calculates the inductance of different species of inductor design. It is possible to select an optimal variant, to use available coil-former or recalculate inductor to other dimensions. Coil32 allows estimating Q-factor of RF single layer air core inductor. It's possible to estimate the length of wire what needed to wind one layer, multilayer coil and the coil on a ferrite ring. Results of all calculations are deduced in a common text box, from where they can be saved in a file or print out. For flat coil inductors on the PCB, the program prompts the optimal sizes for highest Q-factor. It's possible to use metric or inches as units of measurements. 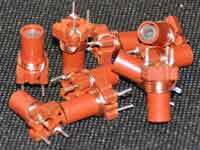 AWG or metric wire gauge support. It is possible to develop additional plugins for the program to calculate a different kind of coils and chokes. The soft is multiplatform. There are versions for Windows, Linux, MacOS & Android.